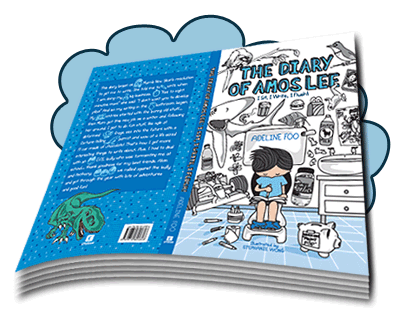 Where western-authored books populate the Asian Market, The Diary of Amos Lee achieved great popularity among its Singaporean readers. Its’ author, Adeline Foo, shares with us the ideas behind the creation of this much loved school boy. I have to admit that I read the entire book in one evening. It was fun, engaging, and a very light read. In fact, having been here in Singapore for two years, I feel that Amos Lee has introduced me to even more places (particularly eating places) that my family and I have not even visited yet, so I was hooked at page one. I thought it was an ingenious idea to have a writer-momma who does feature articles about day-to-day living in Singapore, thus, there was a smooth and less-contrived introduction to some of Singapore’s to-go-places and not-to-be-missed hawker areas. How did the idea of Amos Lee come to you? It was inspired by my son’s foibles in school; and my director’s eye, in envisioning a character with his shorts bunched up around his ankles, writing a diary while sitting on the Down to Five potty trainer. I “see” my characters before I write them. That comes from a high visual trait in a person, for me, it’s how I work my story, it’s what I can see and feel, before the writing begins. 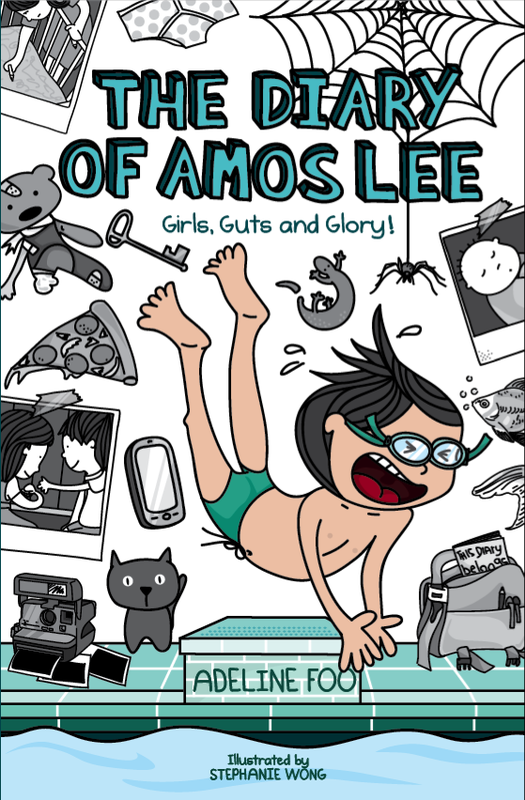 The first book talked about the usual issues that a young boy faces in Singapore – complete with relationships with extended family members, living in an HDB flat, attending tuition classes, and dealing with bullies in the classroom – would you say that Amos is something like an icon of the classic Singapore youth, which might explain why most Singaporeans are able to relate to it? Yes. And the fact that there isn’t a book before mine written based on a school boy’s growing pains. Amos is portrayed as one of the average kids – was there any special reason for this? I was an average kid in school. I turned out fine in life. I went to a top girls’ school in Singapore, but I was always the bottom three in class. But at Tisch now, I am holding my own against the Americans, so there! Good for you Adeline! 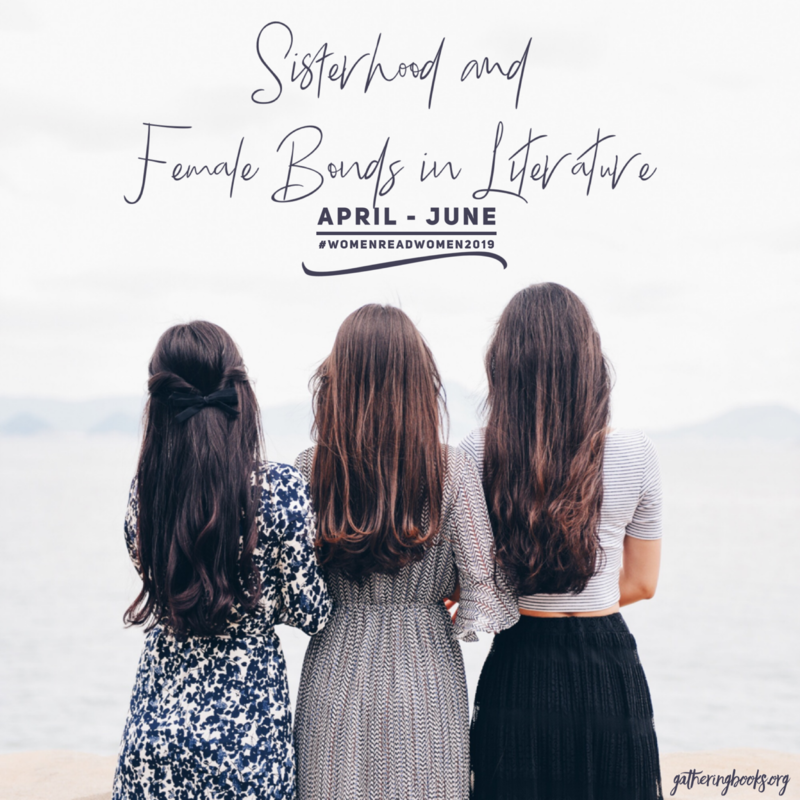 One of the things you mentioned during the Arts House book club that publishers would like to see authors who have a fully-formed plan in their heads as to the future of the characters in the story. Was this something that you also have for Amos? Do you already have a plan about what he (or WPI) would be like by, say, Book Six? I see Amos chasing skirts, and facing teenage angst like questions over sexuality. That’s the furthest I went. But I think I’m too forward-thinking, I don’t think the edgy issues I want to explore would be permitted in a local children’s book. Amos strikes me as a very smart boy with very strong leadership (and entrepreneurial) skills – I honestly could not wait how he would be like once he reaches secondary level (haha). Reading through the first few pages, I had a feeling that it would touch on a more ‘growing-up’ theme as compared to the first book. And knowing how conservative Singapore culture is, I have to say that I admire you for even deciding to tackle a ‘growing-up’ issue that tweener boys are facing. What made you decide to take-on a here-to-fore not-so-openly-discussed topic, and in a children’s book to boot? Did you encounter any problems (with your editor, with your fans, friends, family, or anyone else for that matter) in connection with this? I like the fact that the book also talks about training for swimming (I suppose this must be the guts angle) – did you need to do a lot of research to write about this one? I read the entire memoir of Michael Phelps. And also read every newspaper article I could get my hands on, tracing the journey of local swimming talents like Joscelyn Yeo and Quah Ting Wen. It helped that when I was writing Book 2, Singapore was hosting the Asian Youth Games, so I had swimming timings and personal best records of our local swimmers to use and benchmark against in Amos’ story. I also love that in both books the National Day Parade (and the F1 night race) have been constantly mentioned – could you share with us some of what was going through in your mind as you included NDP celebrations in the book. The book was intended to capture real events that happened in Singapore, to provide a genuine feel of what life is like for any ten-year-old, hence the decision to write about events that a child living in Singapore will be impacted with. What do you believe to be the strengths of the Amos Lee books and what contributes to its overwhelming popularity? He’s not perfect. He’s going through problems like any other child. He’s irreverent and cocky, but loyal to family and best friends. That’s what most kids are like, right? Thank you Adeline for taking the time from your busy schedule to answer our questions. 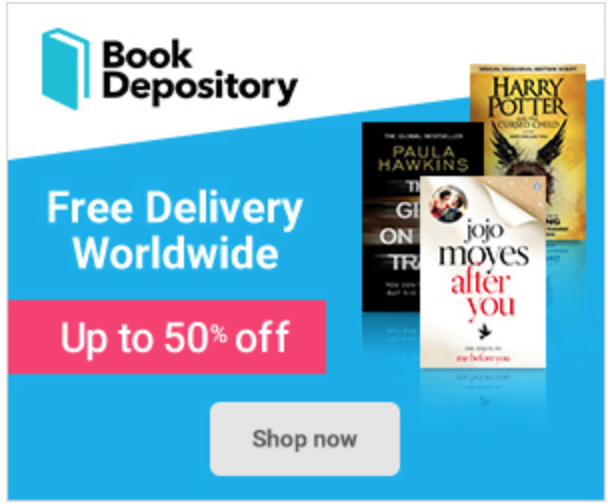 We also believe that you are doing something really meaningful for the young people in Singapore by cultivating and instilling that sense of pride in one’s cultural heritage and rediscovering that strong affinity in one’s roots as seen through the moving tales that you create in your pages. Cheers to you Adeline and we hope that your flashes of inspiration and various Writing Muses will never fail you as you continue writing moving tales for children and the young-at-heart. The third installment to The Diary of Amos Lee: I’m Twelve, I’m Tough, I Tweet! will be out on the 6th November 2010. Book launch at Borders Wheelock Place 2pm – 3pm.